The race that transformed a weekend into a series. 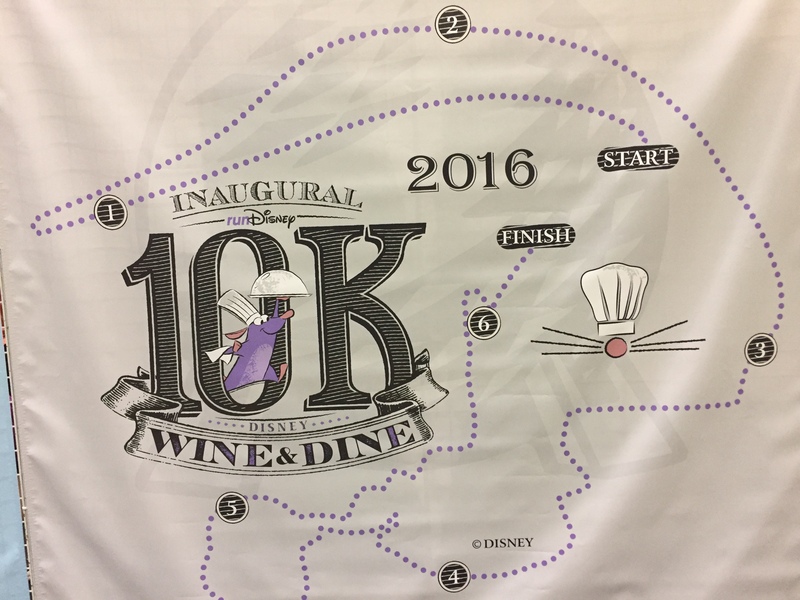 This was the first year for the Wine and Dine 10K. Historically the 5k was in the morning and the half marathon was the same night. 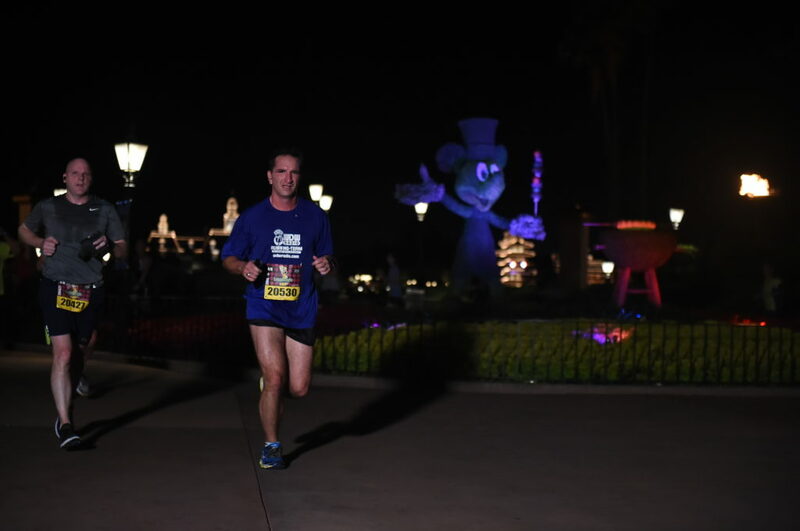 This made the Wine and Dine event unique in that it was the only Disney night race, there was an after party immediately following and you complete all the races in one day. First with the 10K, it brought to life a new Challenge: The Lumiere 2 Course Challenge. I actually love the theme of the challenge and how it ties back into the festival. This also pushed the format to a more traditional format with a race each day for three days. The after party is still there, but you have to come back the night of the half marathon. 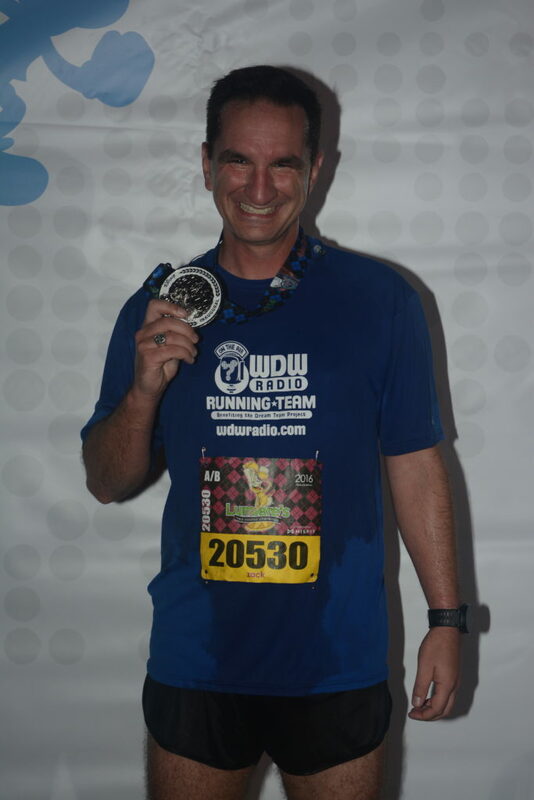 The race was your pretty standard Disney World 10K. 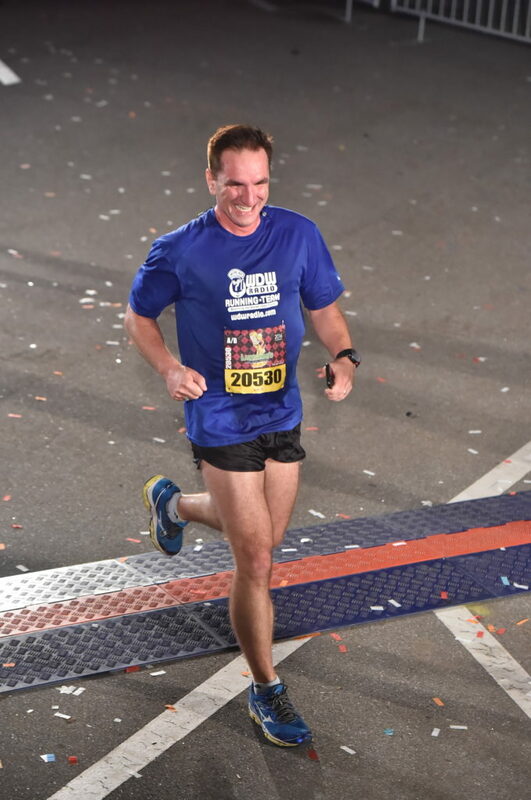 You complete the race in Epcot and the Boardwalk area. If you follow the map above, the start is at the edge of the parking lot and goes through the front gate before turning around. The loop around mile 5 is the Boardwalk area. 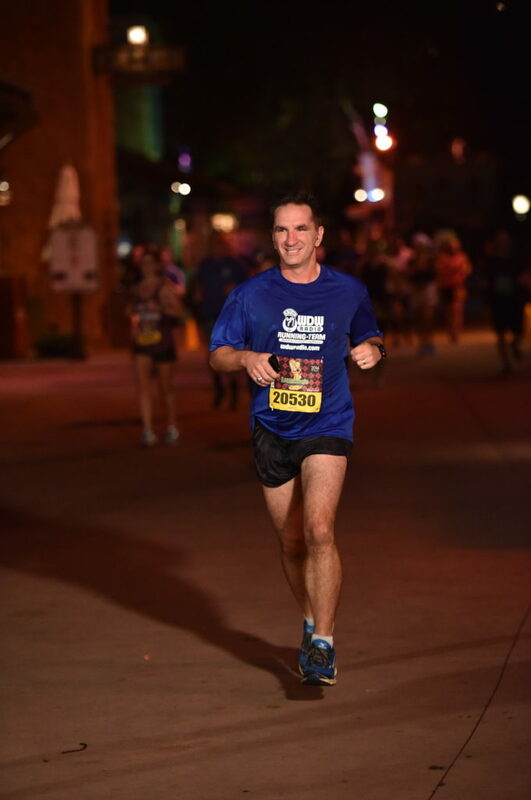 I went for a quicker race, not PR, but enough to get it done and back before the crowd hits breakfast at the hotel. 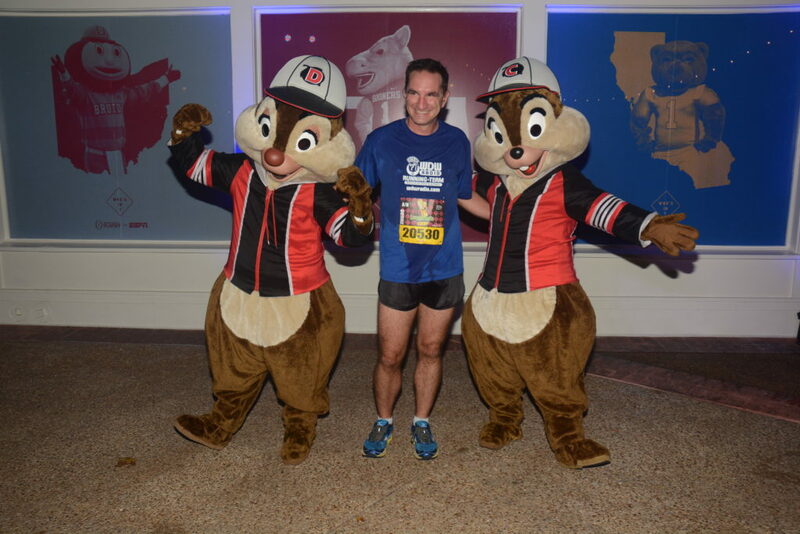 Don’t know how I’ve missed Chip and Dale in their East Coast RunDisney overlay, but I finally got them. There really weren’t a bunch of characters out today. I was hoping for some deep rare food themed characters, but no such luck. I did however find my favorite group. 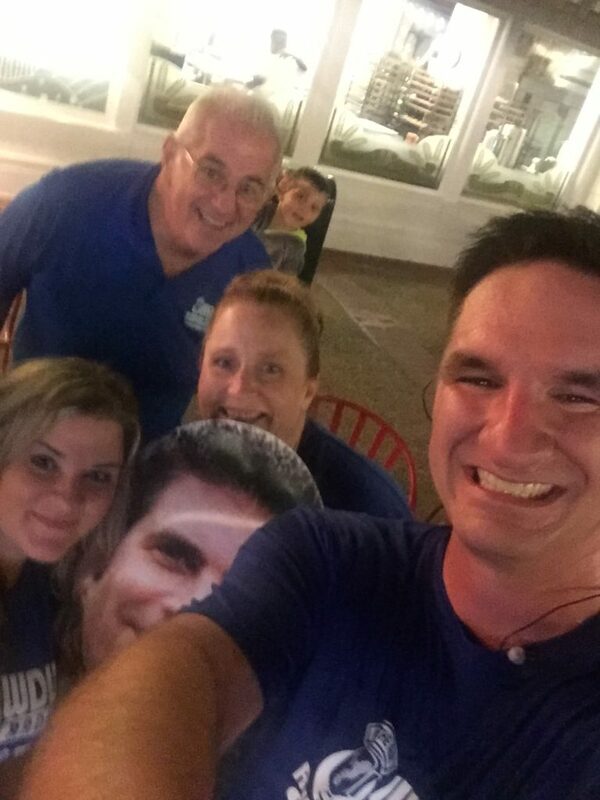 The WDW Radio cheer squad! What I did like about the race that was different was that some of the countries had their cast members out cheering the runners. 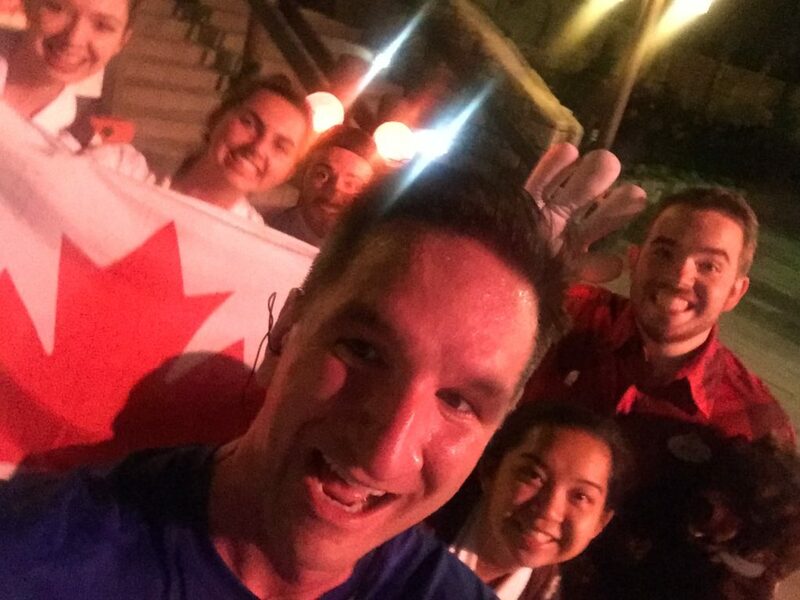 The best had to be Canada with their flag waving and people yelling. They were awesome! After that it was just a little longer to the finish. It was a great race and we did make it back to beat the breakfast crowd. We took a little break and then headed out to the park to catch some unique things going on that day. We had a great time in the parks after the race was over. 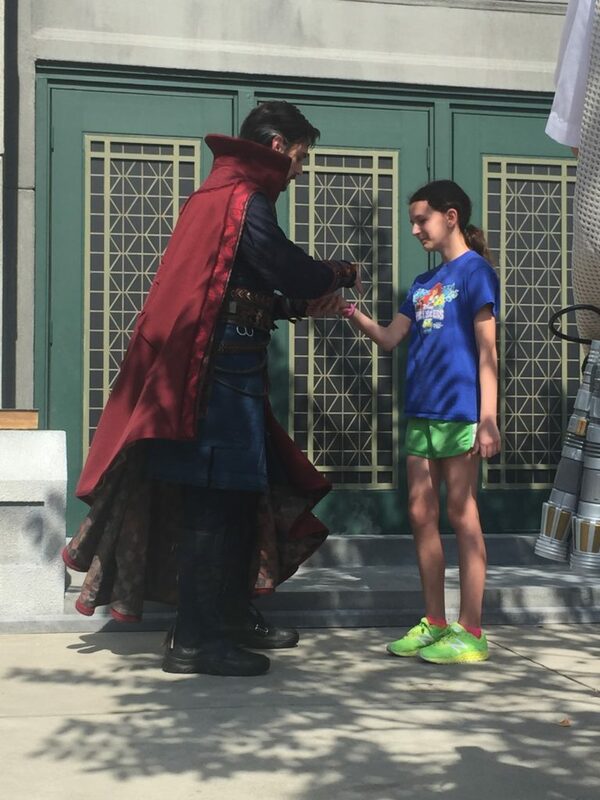 The first Marvel Character interaction was quietly started over in Hollywood Studios. Dr Strange was pretty cool. The show made a lot more sense after actually seeing the movie. (Shocker!) Beth got a pendant from Dr Strange for being in the show. 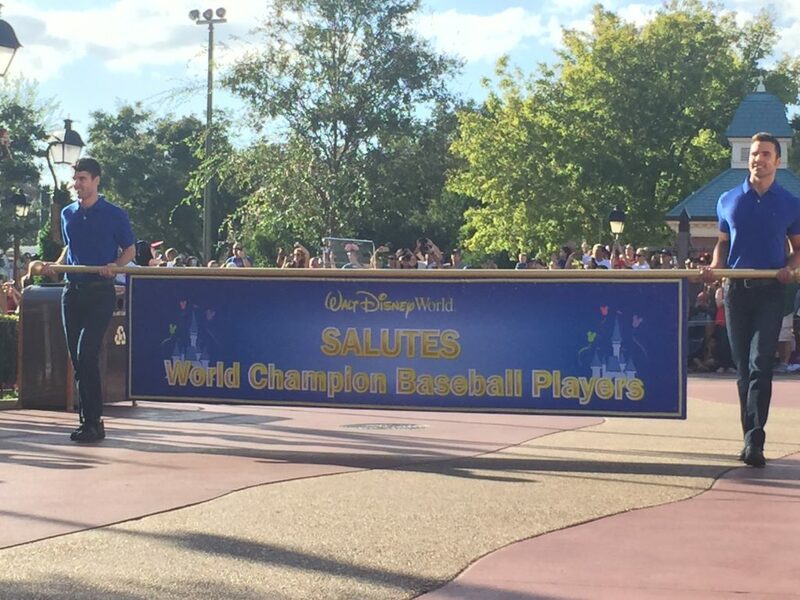 We also got the chance to see some of the Cubs after they had won the World Series! 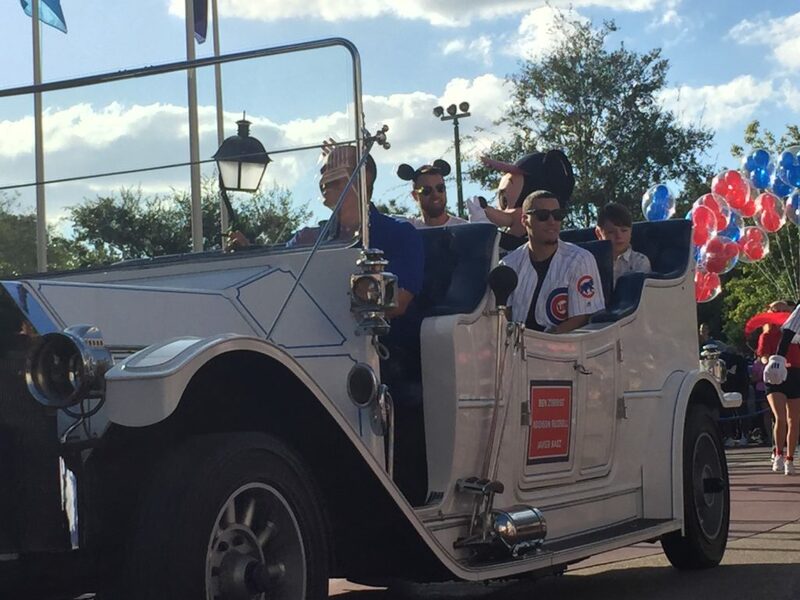 It was neat to see what happens after they say “Now we’re going to Disney World!” There were a ton of people in Cubbie gear in the park that day and there was a bigger turnout for them than a normal parade. We had a great spot to watch them come through. 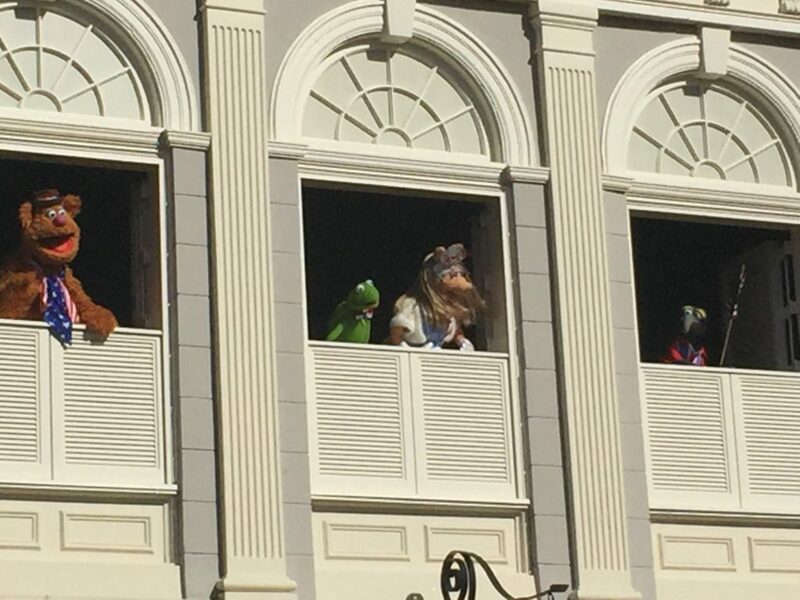 We were also able to catch the two new Muppet shows without having to move. UP NEXT: The Half Marathon!